Gold Medal winner at the 2017 Royal Hobart Show - congratulations! The Good Organic Magazine out on August 14th - article featuring Hand'n'Hoe coming soon! 2011 Delicious Magazine Produce Awards Finalist ! Thank you for giving us these delicious Macadamias - kernals, butters and oil.Australia's native macadamias are a good source of protein, calcium, potassium and dietary fibre and are very low in sodium. 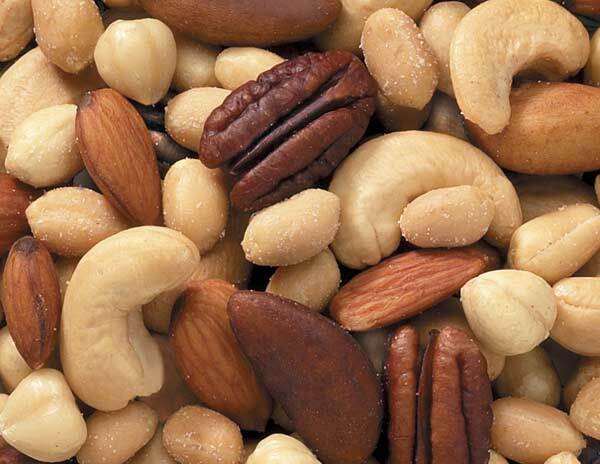 The protein component of nuts is low in lysine and high in arginine. 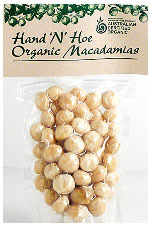 Organic raw macadamias are a high energy food and contain no cholesterol. 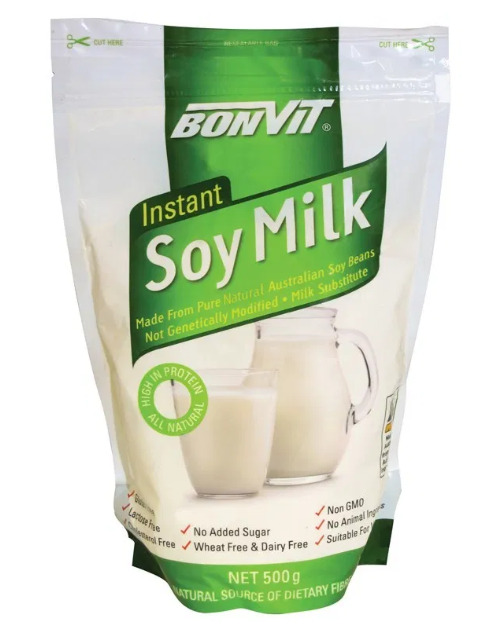 A wonderful new product direct from the farmer at better value. * Pristine rainforest region, organic, family run, direct from farmer. 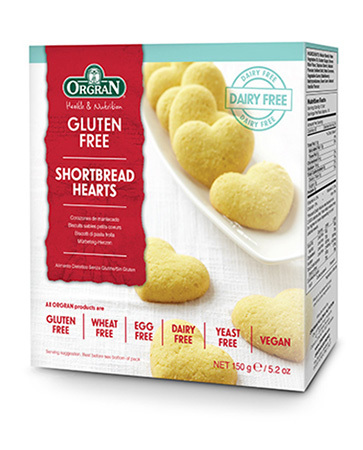 Serving suggestion: Naturally sweet with a distinctive buttery nutty flavour. 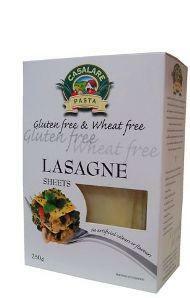 Eat as or add to your favourite dishes e.g. salads, yoghurt, cereal, snacks, fruit salad for breakfast, lunch, dinner or dessert. 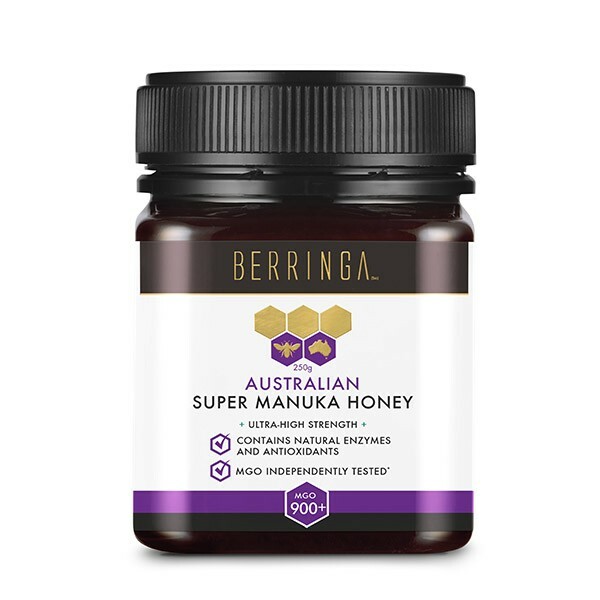 Perfect as a base for your favourite dessert, tart, flan or sauce. 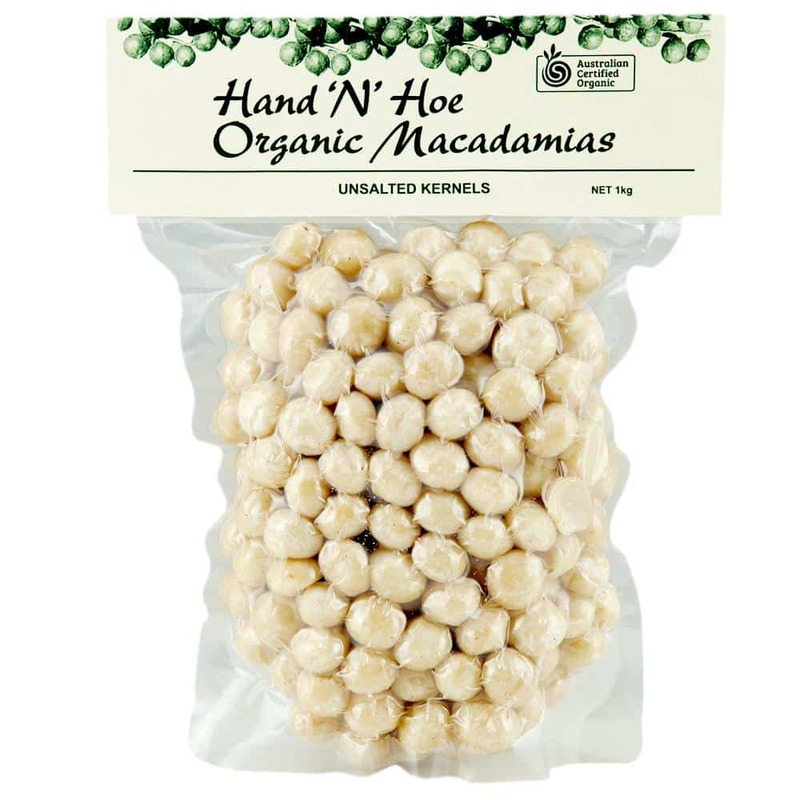 Production: Hand'N'Hoe Organic Macadamias is a small solar powered Australian family owned farm located in remote pristine rainforest off the Comboyne plateau, Mid North Coast of NSW. All the macadamias are hand harvested, processed and vacuum sealed on the farm. This ensures the highest quality product, as well as avoiding carbon footprints due to unnecessary transport to and from processors. An organic farm run on solar power, with the focus on sustainable organic farming. 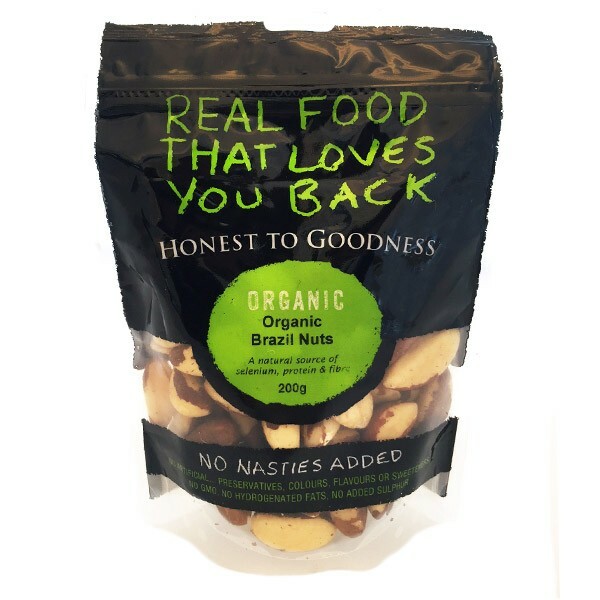 Ingredients: Certified organic raw macadamia nuts - hand picked. Store: Store in a cool, dry cupboard away from direct sunlight. Thank you for your excellent service - rye bread!